"Menome" is the monthly antique art magazine, launched in 1977. 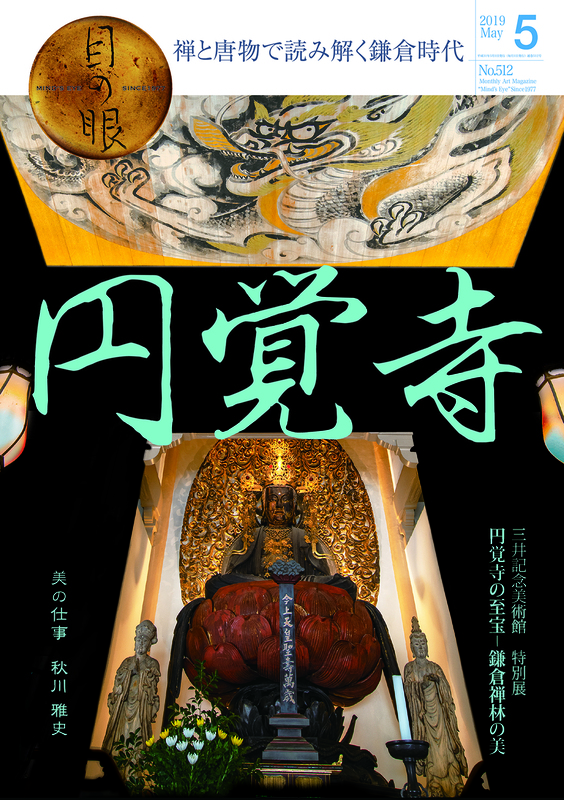 It has been providing various topics of Japanese and Asian antique artworks such as ceramics, Buddhist arts, calligraphy, and paintings. Since 2013, Shinya Shirasu has been the new chief-editor of Menome, and the magazine has been remodeled with more beautiful photos and in-depth contents. We aim to promote unique items of Japanese and Asian antique artworks to be shared with you. And furthermore, we would like you to find the fascination of Japanese culture through any cultural information from us. Please send us the request form. For overseas delivery and any inquiries about the subscription, please contact with us.